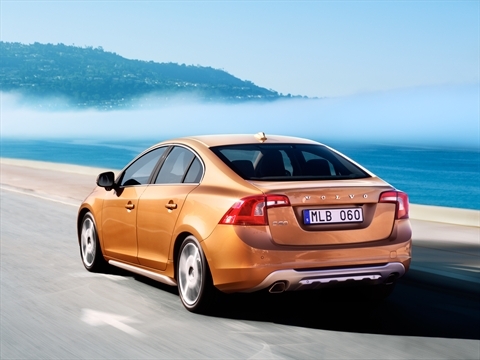 The all-new Volvo S60 has its world premiere at the Geneva Motor Show on the 2nd of March. 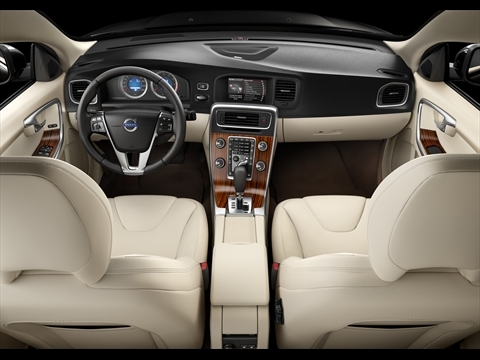 It makes its entry into one of the automotive world's toughest segments backed by an extrovert attitude never before seen in Volvo showrooms. 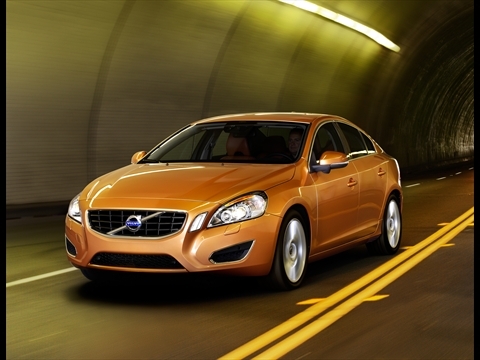 The all-new S60 has been sculpted to move you - both physically and emotionally. It is also without a doubt the most dynamic car model Volvo has ever presented - and its Pedestrian Detection with full auto brake is a groundbreaking safety feature. 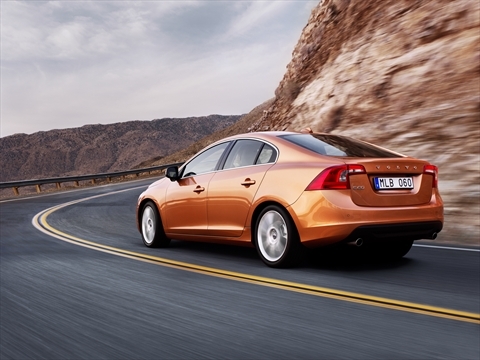 "The sporty design delivers a visual promise of enthusiastic driving characteristics and I can assure you that the all-new S60 truly lives up to that promise. 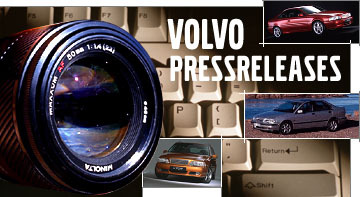 Its driving properties are better than those of any previous Volvo. 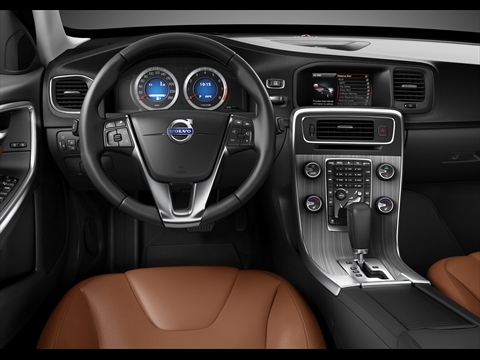 What is more, the car's innovative new technologies help you become both a better and a safer driver," says Volvo Cars President and CEO Stephen Odell. The new five-cylinder D3 is in principle the same engine as the present 2.4D, but cylinder capacity has been reduced with a shorter stroke to optimise fuel consumption. With a manual gearbox, fuel consumption (EU Combined, preliminary figure) is now down to 5.2 l/100 km.